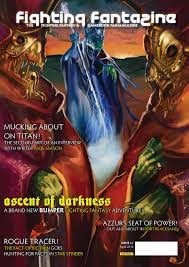 Lloyd of Gamebooks: Destiny Quest! My take on its greatness. 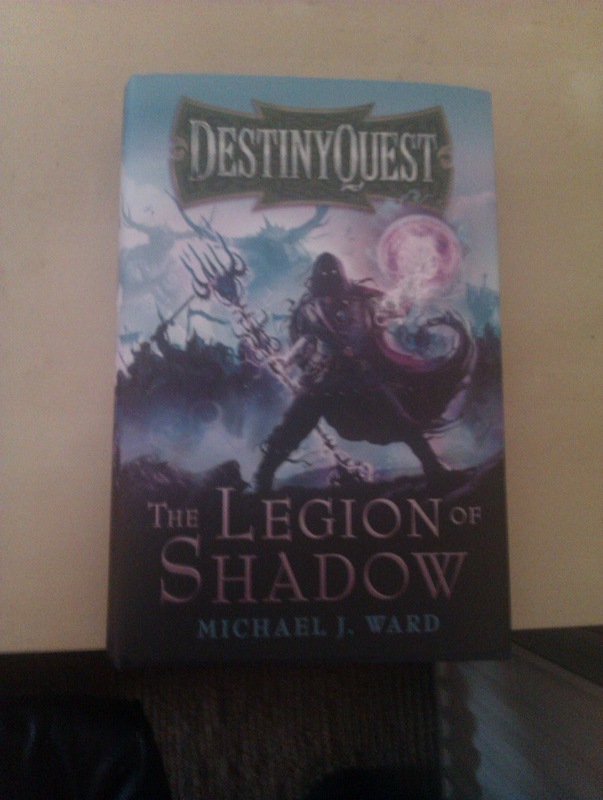 Destiny Quest is out now and you can buy it as either a hardback or a paperback. 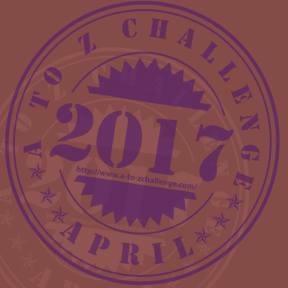 If you want to know more about it, head over to the Gollancz blog where Michael J. 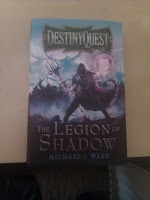 Ward, Destiny Quest's author is publishing interviews of people who love his awesome book. I had the privilege* of going first! Thanks Michael. You can find my interview here. There is also one other interview up at the moment but keep your eyes peeled for more. You can get the hardback here. *Why do I keep using that word? I can never spell it correctly.